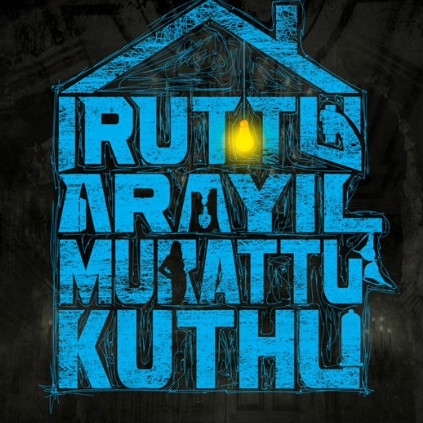 IMPORTANT ANNOUNCEMENT ON IRUTTU ARAIYIL MURATTU KUTHU! 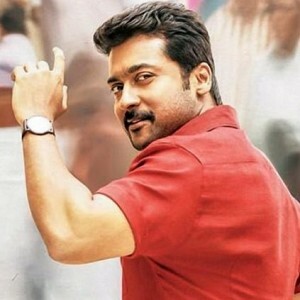 Here we bring you some interesting quickies from the latest happenings in Kollywood and Mollywood. 1. The first look poster of Gautham Karthik's Iruttu Araiyil Murattu Kuthu, directed by Hara Hara Mahadevaki fame Santhosh.P.Jayakumar will be released tomorrow (December 24) at 9 AM by Arya. 2. Santhanam will be visiting theatres like Thangareegal, Shanmuga, Ambiga, Mani Impala, in Madurai this evening to interact with the audience and know their response to Sakka Podu Podu Raja. 3. The official song video of 'The Egg Song' from the Malayalam film, 'Rosapoo', produced by Shibu Thameens, will be released today evening at 6 pm on YouTube. The film stars, Biju Menon, Sunny Wayne, Anjali, Soubin Shahir and others. Santhanam, in an exclusive interview with Behindwoods, revealed interesting details about the music composing of his film Sakka Podu Podu Raja, which has music by STR. He said, "VTV Ganesh only gave the idea of committing STR as the music director, and we approached him. Initially, he was hesitant, but then, he agreed to compose. From then, there was no looking back at all. 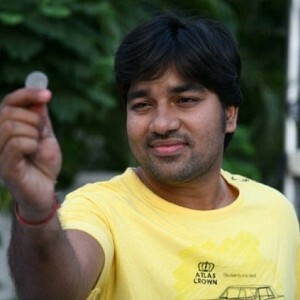 He composed energetic peppy lovable numbers, as though, he is composing for his own starrer. More than him, calling us and playing the tunes, we would call him in the most untime situations, and ask him about the status of the composition. We would explain him the song situations during midnight, and he would humbly listen to us. We tortured him so much because the final product has to come out well. So, everyone has to work towards that. 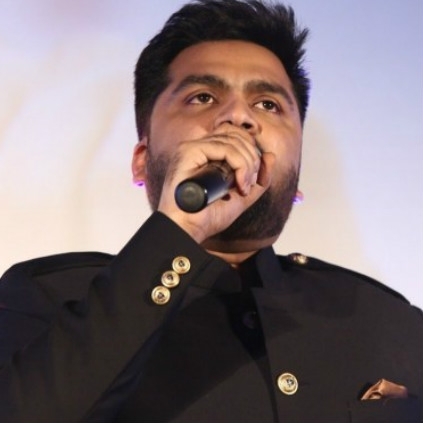 Simbu knows that and he said we will go with five star musicians to sing five songs so that the album will reach better to the mass audience. 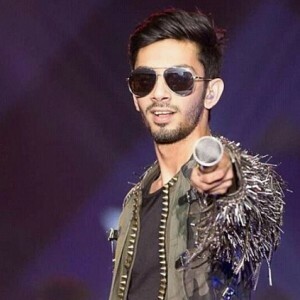 And he was the one who made Dhanush come for the audio launch of the movie." 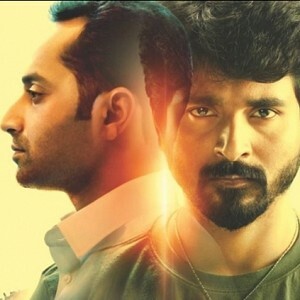 Exclusive: Surprise Song in Velaikkaran - More details here! Shocking video of Salman Khan's Tiger Zinda Hai posters ripped apart! Breaking: What next after Velaikkaran? Nayanthara helps catch a thief! "I have completed a decade as an actress"
Velaikkaran's opening in Coimbatore - Exclusive Details! People looking for online information on Iruttu Araiyil Murattu Kuthu, Rosapoo, Sakka Podu Podu Raja will find this news story useful.